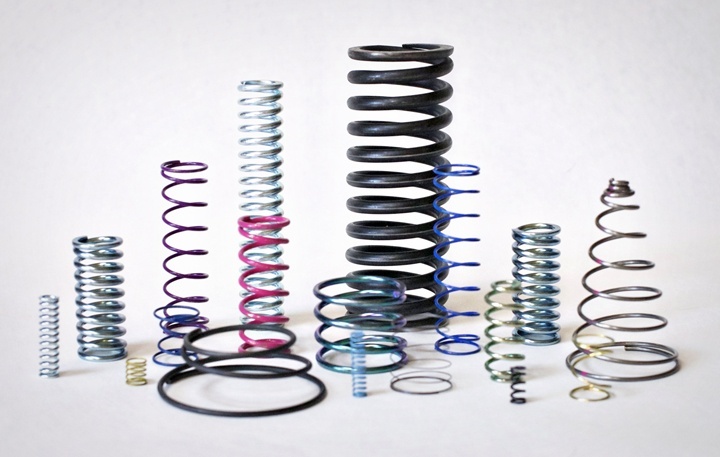 Compression springs are the most commonly used springs that have various uses. They may be constant pitch, conical, barrel, hourglass or variable pitch. 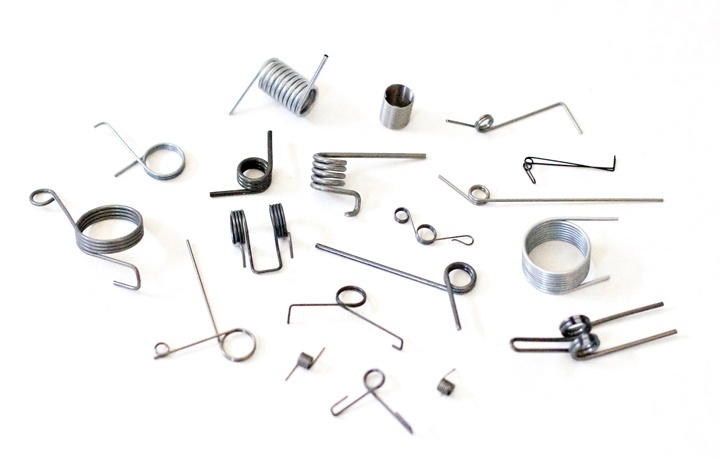 The direction of a helix, ground or underground ends, material & finish will allow the compression spring to meet your designed needs. Wire range on compression springs is .010"-.250". Extension springs are usually made of round wire and are closed wound with initial tension and exert a pulling force. Type of ends include full loops over center, side loops, machine half and full. Other typical Loops are twist, cross center and extended hooks. Wire range for extension springs is .010"-.250". 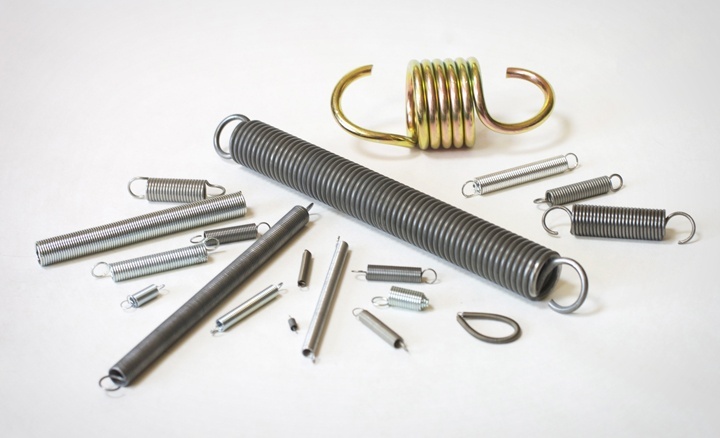 Torsion springs are designed to apply torque or rotational energy. The two most common types are single torsion or double torsion. Springs with a variety of legs and ends are available to facilitate mounting. Wire range for torsion springs is .010"-.250". 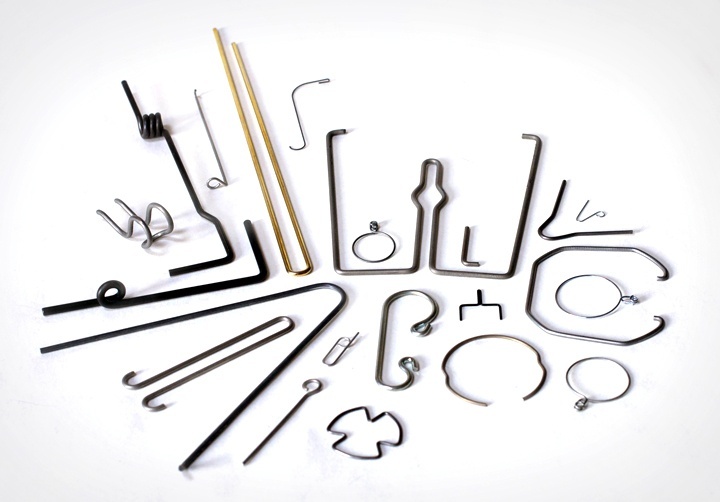 Industries use many types of Wire forms since standard wire & metal forms do not exist. At Capitol Coil we specialize in quantities as small as one piece. 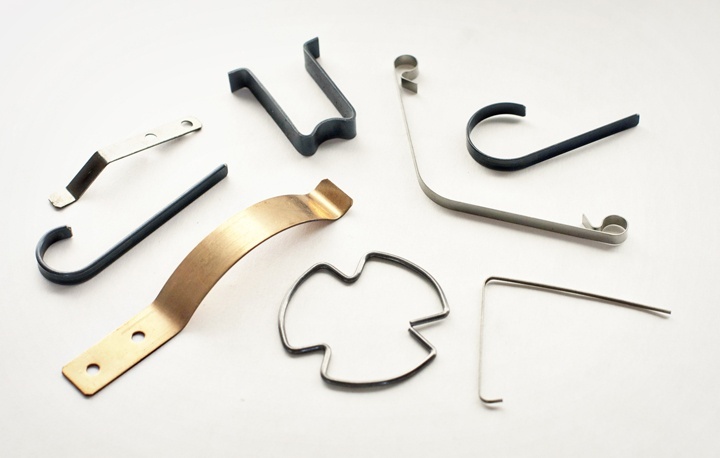 With our tooling capabilities we can produce many parts with no minimal tooling charges. Wire range in .010"-.250". Since no standard flat steel forms exist please send us a drawing or sketch and we will review the information and get back to use as soon as we go over the drawing or sketch. © 2011  Capitol Coil, Inc.